U.S. Senator Scott (Men of Cosmo) Brown (R-MA) in an editorial published Tuesday in Massachusetts LGBT newspaper, Bay Windows. Brown, wrote that the Employment Non-Discrimination Act (ENDA) and the repeal of the Defense of Marriage Act (DOMA) were nothing more than “pet projects” and were not a part of his M.O. as a U.S. Senator. 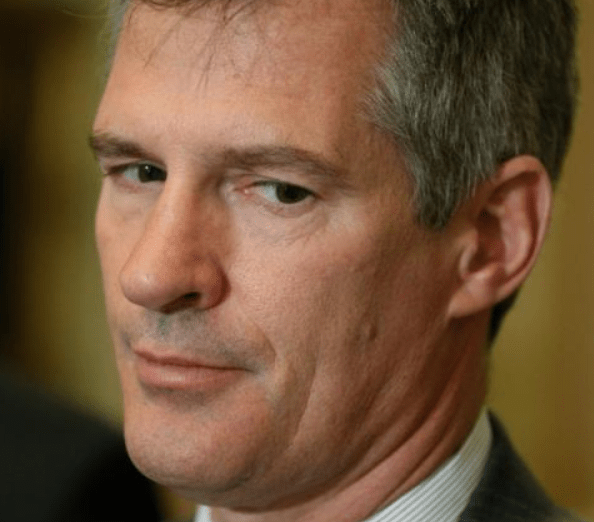 So Scott Brown believes that human dignity and the ability to live life equally under the laws without oppression or discrimination are “pet projects”? Well hopefully the “soon to be former” Senator Brown when he’s unemployed will and has the time to actually think about his words and will realize that LGBT equality is not a “pet project.” Its about whats right under the Constitution and Declaration of Independence and its about ALL American citizens having the same basic civil rights and being treated with human dignity. It is about fairness and whats right. Sen. Brown has a lot more ground to cover if he’s going to make me believe that he will represent issues that are important to me in D.C.
Brown remains quite popular but this will be a close race and I think that is why Brown chose this moment to address the LGBT community in MA – til this letter in Bay Windows he’d not addressed our community.